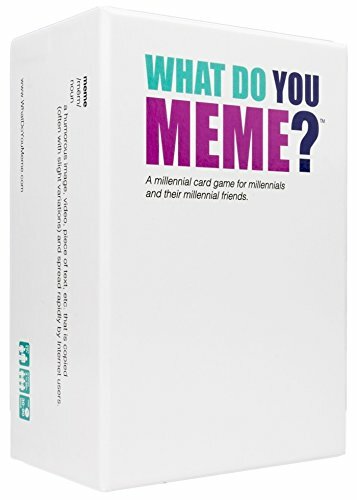 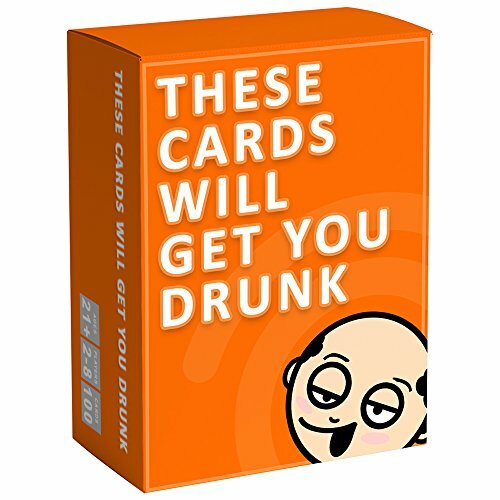 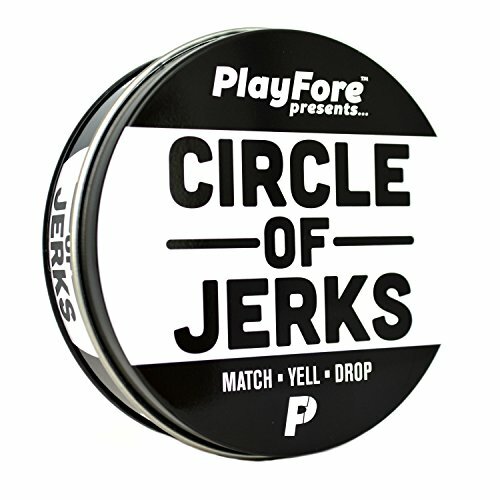 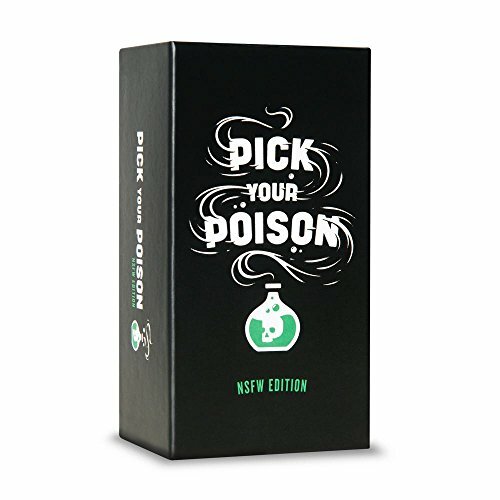 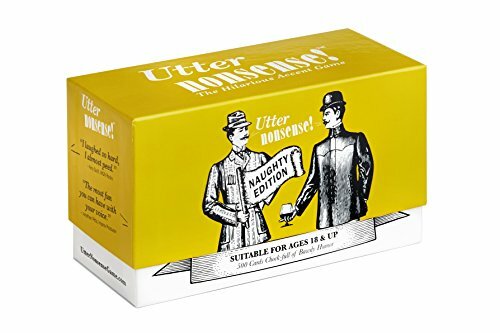 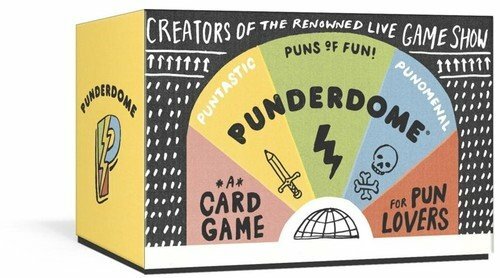 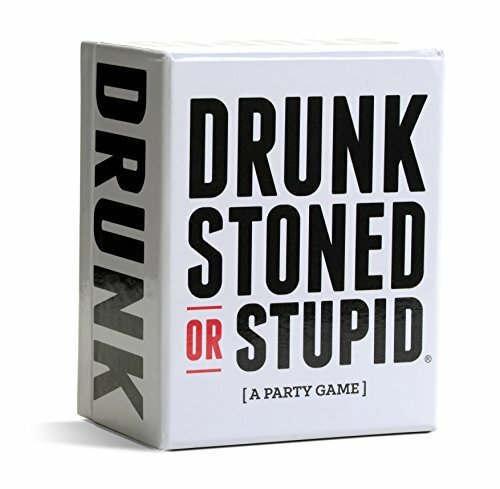 These board and card games are NOT meant for children but for adults ages 18 and up. 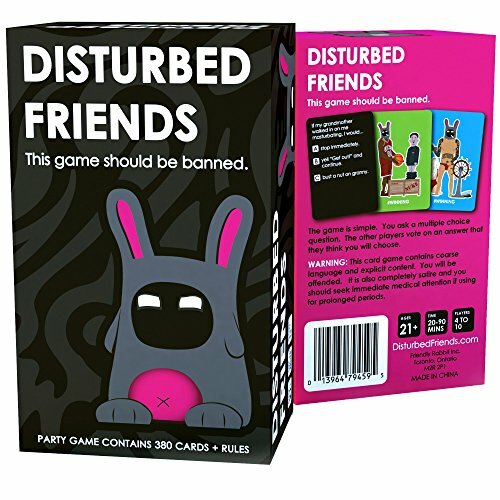 They are downright crude, inappropriate and totally fun! 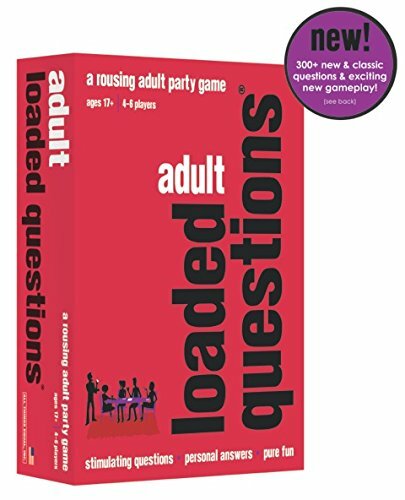 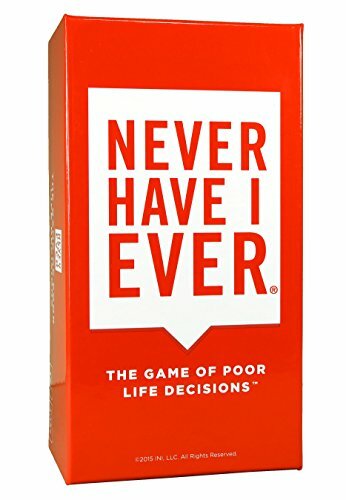 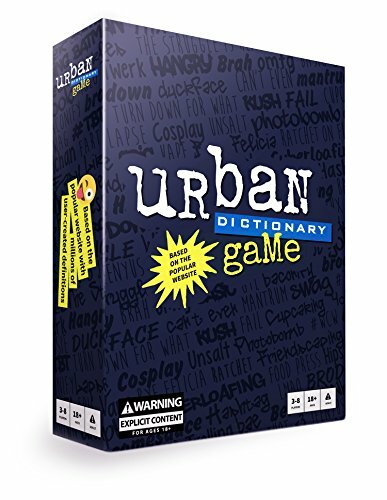 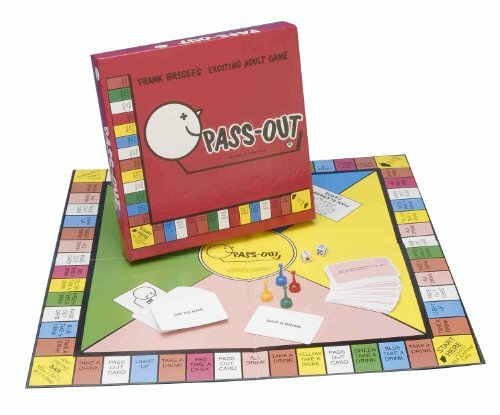 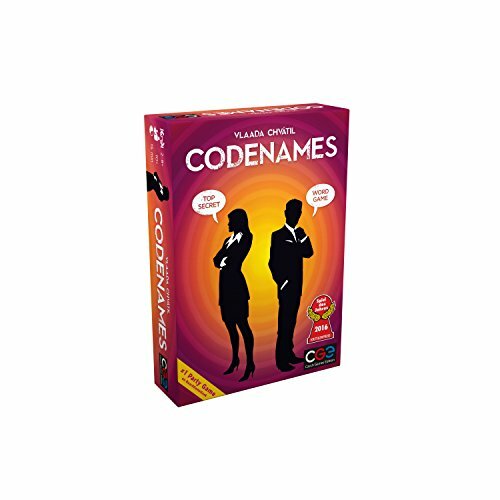 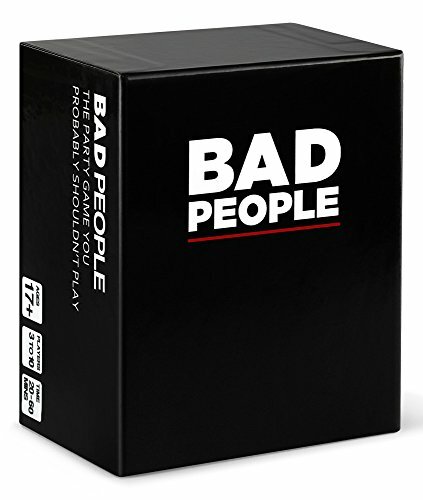 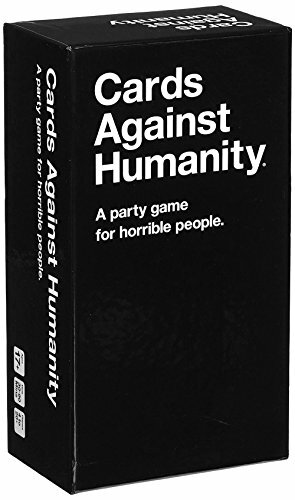 Any one of these would make a great gift whether it’s a housewarming gift, bachelor or bachelorette gift, birthday gift, or just because you want to have a fun game night for adults. 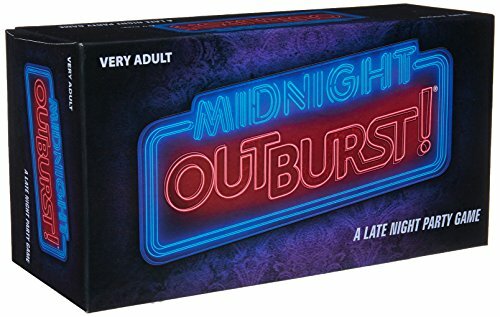 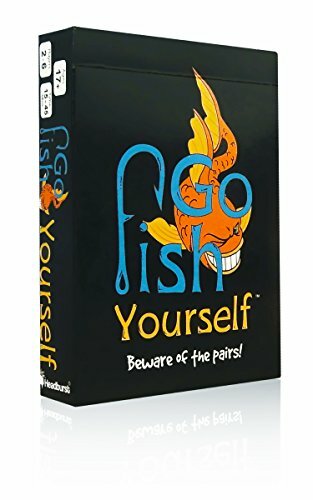 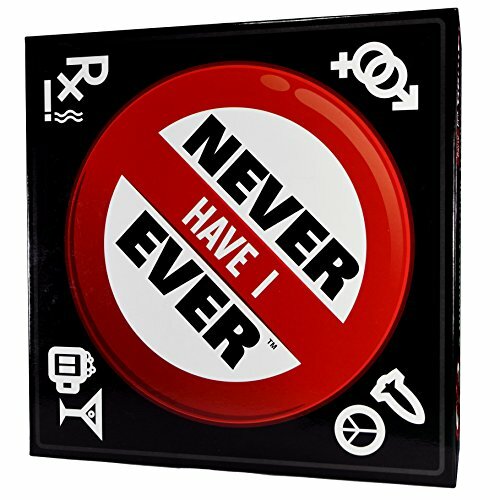 Check out these board games for adults only! 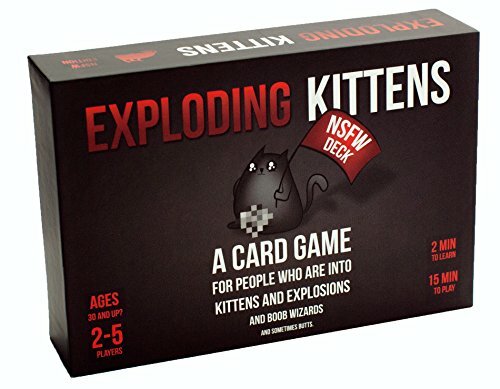 Exploding Kittens: NSFW Edition Explicit Content – ADULTS ONLY!